Looking Ahead - What Becomes of the Lionhearted? 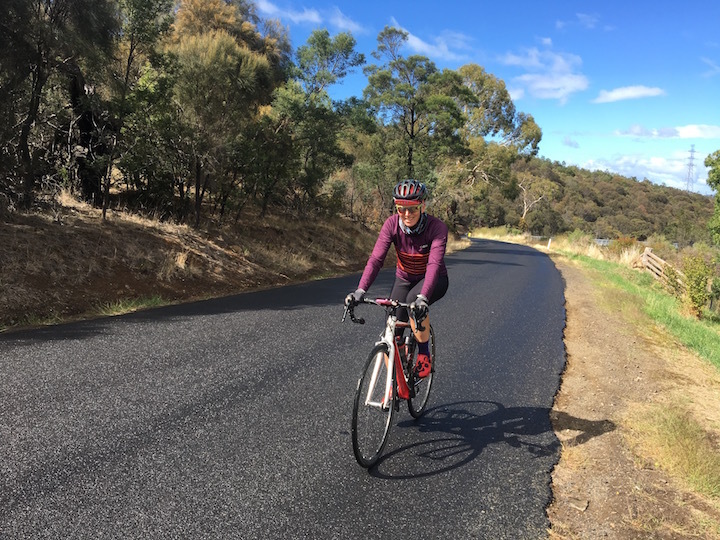 While our eyes are firmly fixed on the upcoming Lionheart tour, Dianne and I are also making the most of riding locally around Hobart. 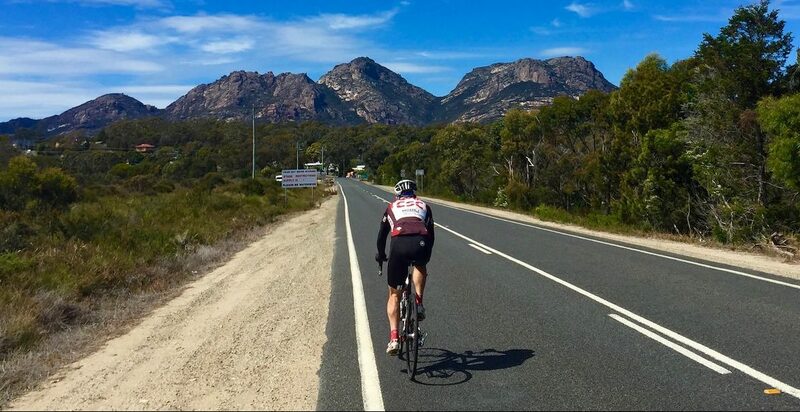 And we are so looking forward to sharing some of that riding with the first cyclists to embark on the inaugural Bike Odyssey Tasmania – UnderDownunder tour early next year. There is a huge amount of lovely biking to do around the place, some of it little known or visited. 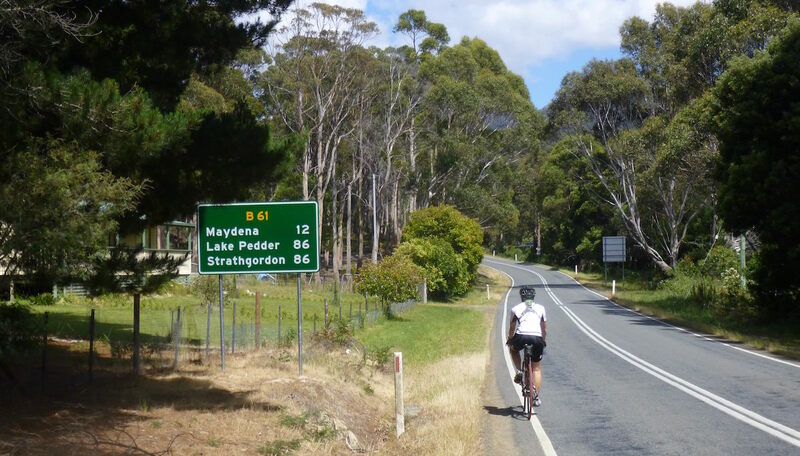 Here’s a secret bit of riding to get onto if you come to Hobart for the tour, or some other cycling adventures. It’s possible to do a great ride of 80 kilometres or so from downtown Hobart with less than a quarter of that on busy roads. Recently we ventured out onto Cove Hill Road for the first time in about six months. It’s a neat little connector taking one away from main roads, but had been out of commission for a while due to the replacement of the rickety old bridge over the Jordan River. The bridge was due to be finished a couple of months ago, but these things often seem to take a little longer than planned. I had been wondering if – along with the bridge being replaced – the road would be resurfaced. Once the bridge is crossed, there is a good hill with expansive views of the valley below. Over time the surface of the road had become a long bitumen quilt of patched potholes. Not so nice for trying to keep a rhythm going when pedalling uphill! It was great to see that the whole section of Cove Hill Road from when the bridge is crossed to where it meets Biggs Road has been resurfaced. 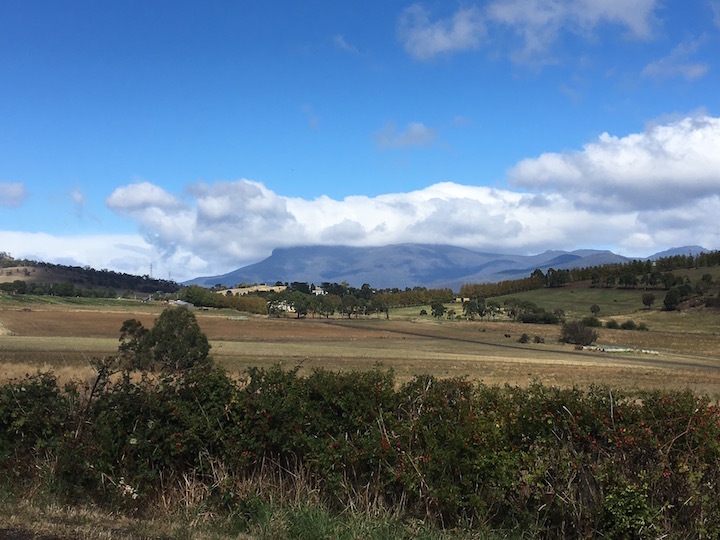 If you do come to ride Tasmania – UnderDownunder with us it would be well worth coming a week early, or staying on for an extra week to explore the local environs. It’s a long way to get here and back if you’re coming from overseas. You might never return. Even if you’re from the North Island and visit regularly there are lots of great roads that would escape your attention. And Dianne and I are always happy to show visitors the cycling sights. 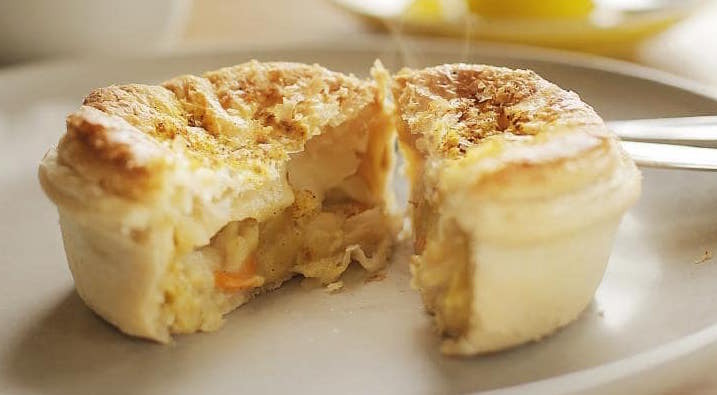 Google “scallop pie” and see what you get. And, what you’ll get is a Tasmanian icon. We are the home of the scallop pie. We don’t like to brag, but we think that our scallops can’t be beaten. And since forever Tasmanians have been putting them into pastry. Di loves to reminisce about the days her Dad would come home from the pub on a Friday night with a billycan full of scallops. While those days are gone, there are still lots of scallops in the waters around Tasmania and the scallop pie has become an esoteric art form. Come to Tassie. 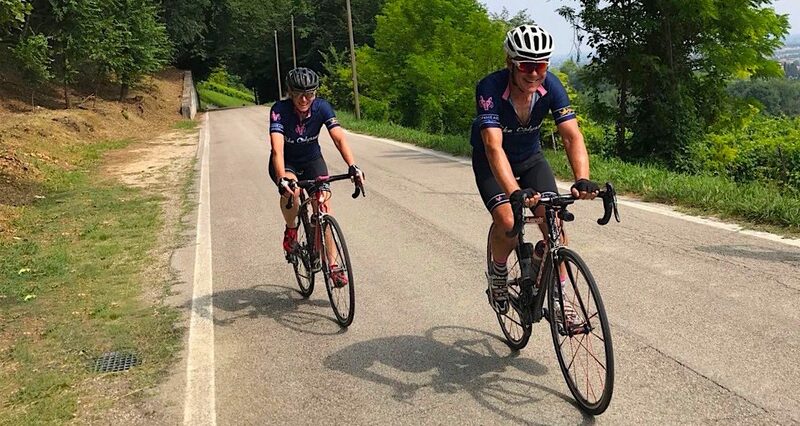 Ride with us and eat our Scallop Pies. We’re here waiting for you!